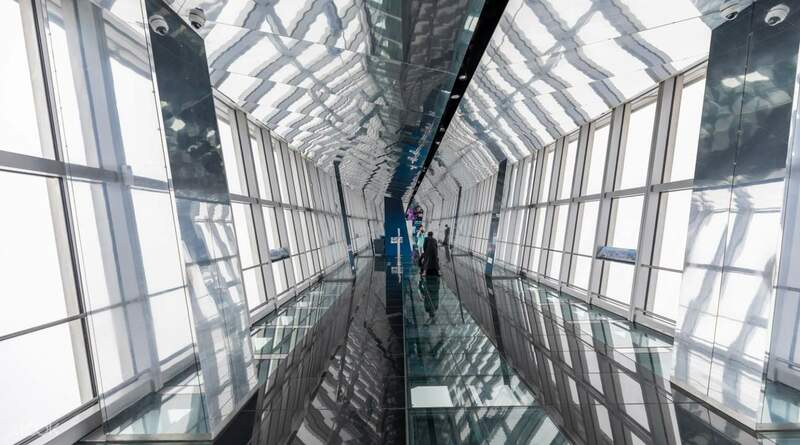 Walk on the three transparent glass-walled walkways, and feel like you've got all of Shanghai under your feet! 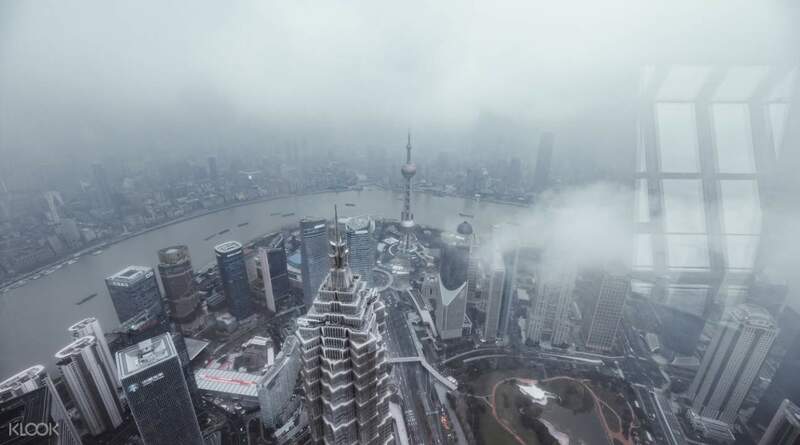 Don’t miss this chance, buy this ticket and visit the Shanghai financial Center Observation Deck! Stunning view! The redemption method was simple and easy. Just make sure way to the ticket counter and off you go! Completed in 2008, Shanghai World Financial Center is currently the 8th tallest building in the world, and the 4th tallest in China. 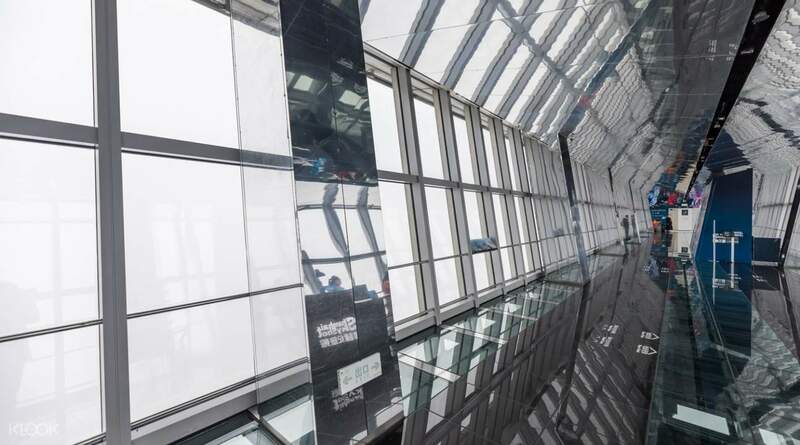 It is also home to the world's third highest hotel - the Ritz Carlton Shanghai, and is the best place to get an iconic viewing experience of Shanghai's skyline from the three glass-walled observation decks. Tower above skyscraper central Pudong, on the banks of the Huangpu River, simply show your voucher and get direct access to the observation decks. 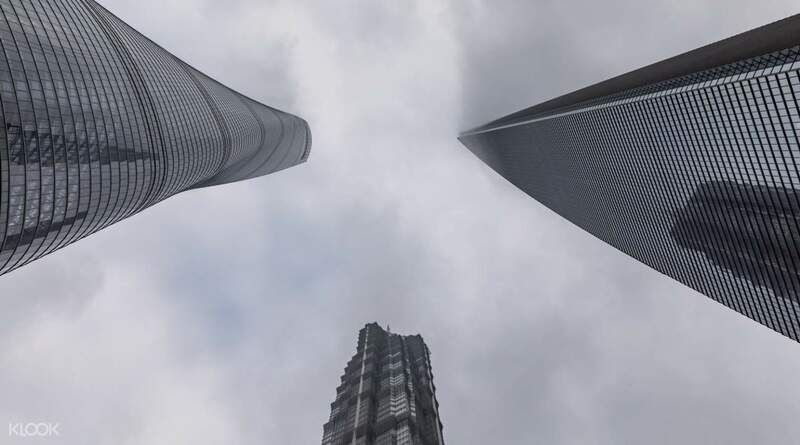 With fantastic architecture, and a rich history, Shanghai World Financial Center is a must-see. What a way to feel like you're walking on air! Thrilling experience when you reach 97th floor in 55 seconds. View is unparalleled and experience is fantastic. So much to learn about the skyscrapers. Thrilling experience when you reach 97th floor in 55 seconds. View is unparalleled and experience is fantastic. So much to learn about the skyscrapers. - easy to use it - just show the voucher and the passport at the SWFC Observation’s ticket office and get the ticket - the glass floor was quite not exciting but the night view from SWFC was very amazing. - easy to use it - just show the voucher and the passport at the SWFC Observation’s ticket office and get the ticket - the glass floor was quite not exciting but the night view from SWFC was very amazing. It's a pretty good experience and a great place to visit. Saving time and hassle free. It's a pretty good experience and a great place to visit. Saving time and hassle free. Highly recommended! The view was amazing, especially the night view. Highly recommended! The view was amazing, especially the night view. It’s one of the best places to view the beautiful skyline of Shanghai. It’s one of the best places to view the beautiful skyline of Shanghai. Upon entering SWFC, go down the basement and exchange your voucher with the actual tickets. We were only allowed to visit two floors, the 97th and 100th. The glasswalk way was exhilarating and fun. Don't miss this! Upon entering SWFC, go down the basement and exchange your voucher with the actual tickets. We were only allowed to visit two floors, the 97th and 100th. The glasswalk way was exhilarating and fun. Don't miss this! My bestfriend and I had a great time visiting this place three days ago. No long queues during the morning. We were able to see the whole vicinity because the skies are clear. The attendants are accommodating and the souvenirs are very nice! My bestfriend and I had a great time visiting this place three days ago. No long queues during the morning. We were able to see the whole vicinity because the skies are clear. The attendants are accommodating and the souvenirs are very nice! Redemption was a breeze and we got going to the 97th floor almost immediately. The view from the 100th floor was amazing! Shanghai at night as seen from above is truly magical! Redemption was a breeze and we got going to the 97th floor almost immediately. The view from the 100th floor was amazing! Shanghai at night as seen from above is truly magical!